NOTE: This is a guest post from debut author Caitlin Starling. 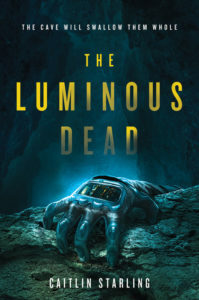 The Luminous Dead goes on-sale 4/2/2019 and is currently available for pre-order. Enjoy! 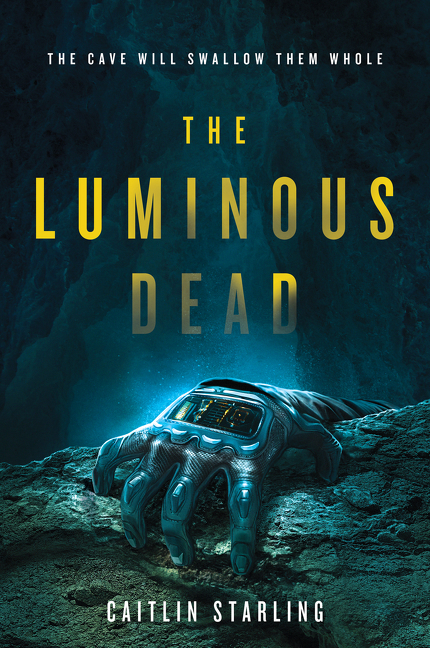 The Luminous Dead is currently available for pre-order. For more info on Caitlin Starling visit her website and follow her on Twitter and Facebook.